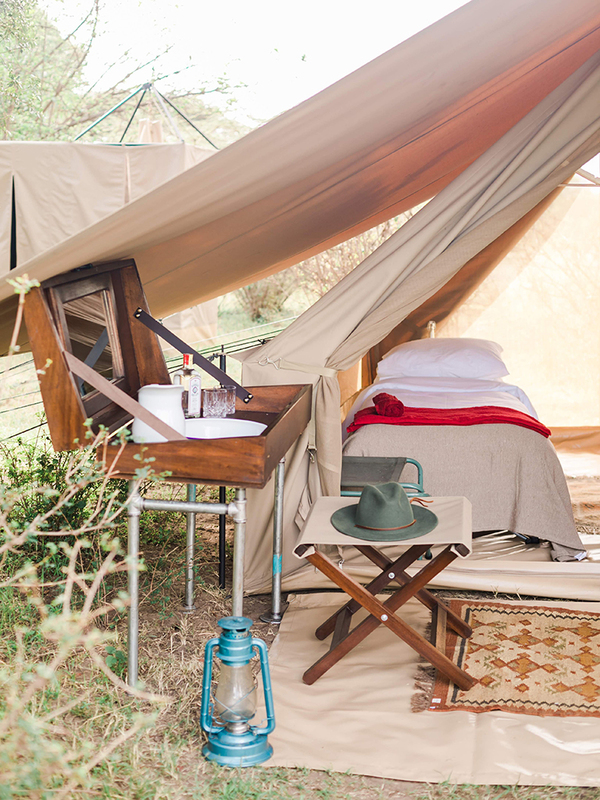 To celebrate Cottar’s Safari Service 100th anniversary, the Cottar team are proud to introduce the Cottar’s Fly Camp. 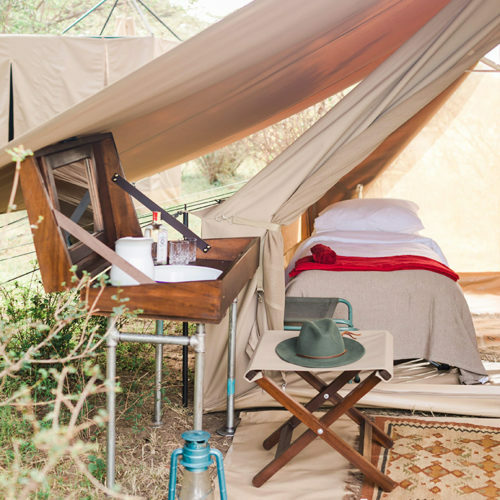 The Fly Camp has been designed for those that want to get back to being at one with nature within a more simple but ample tented, exclusive mobile camp – as it was done in the early 1900s. 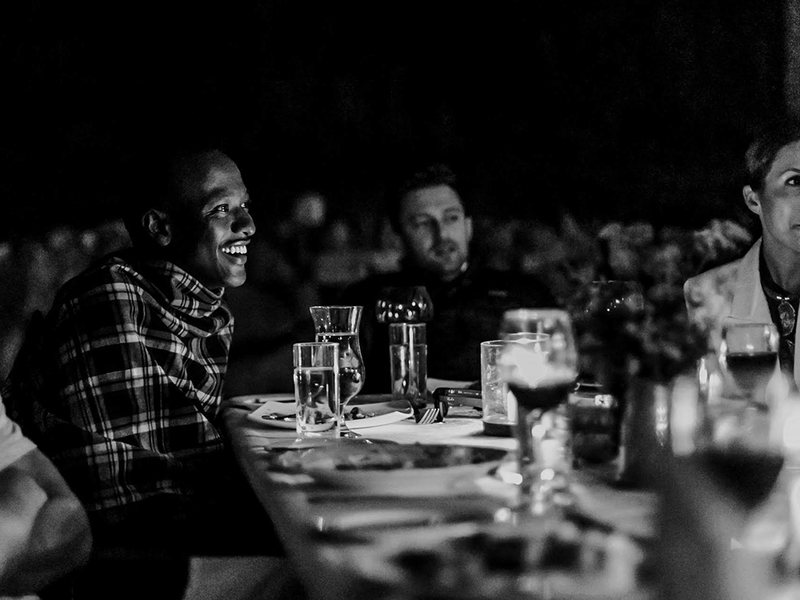 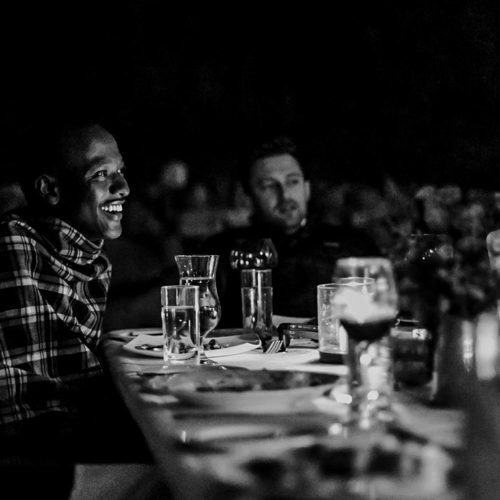 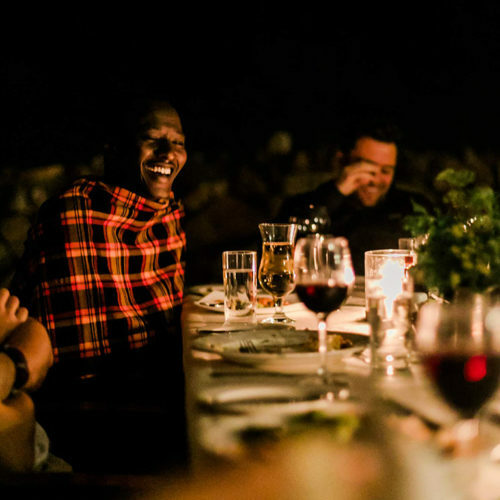 This experience is ideal for those who want the exhilaration of a night in the bush, who are prepared to sleep in small tents with an element of “simple luxury” and admire safari as it was “back in the day”; full of romance, adventure, excitement and quality. 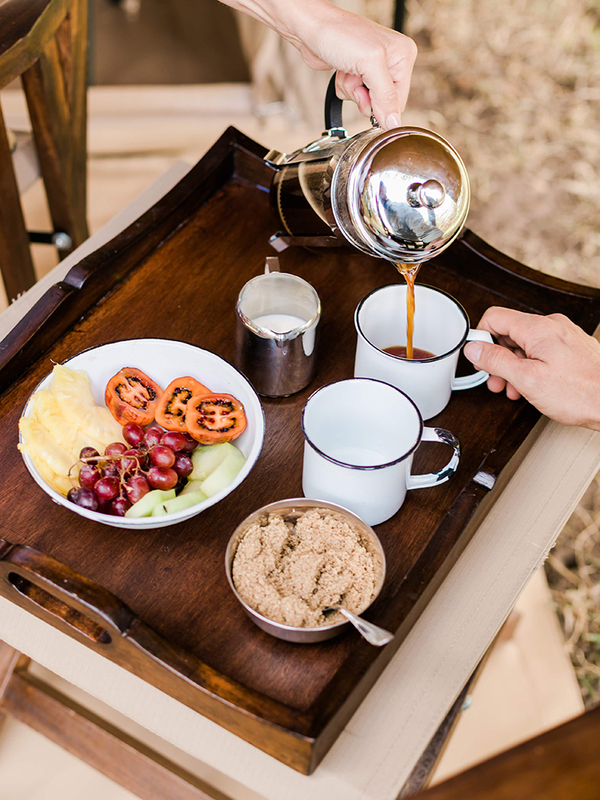 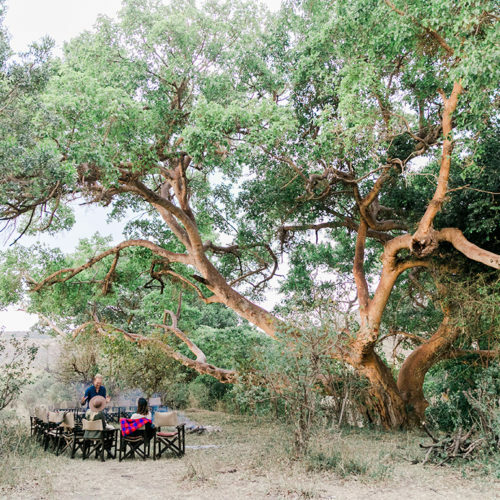 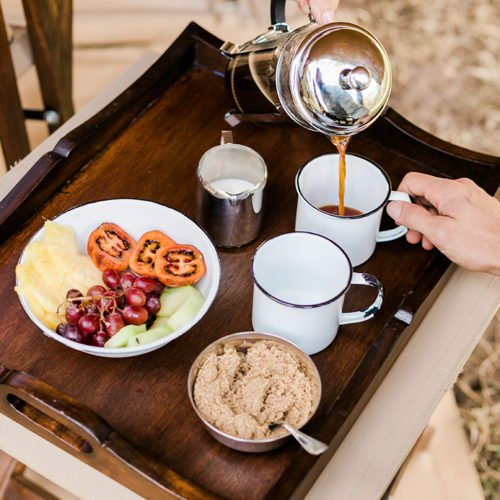 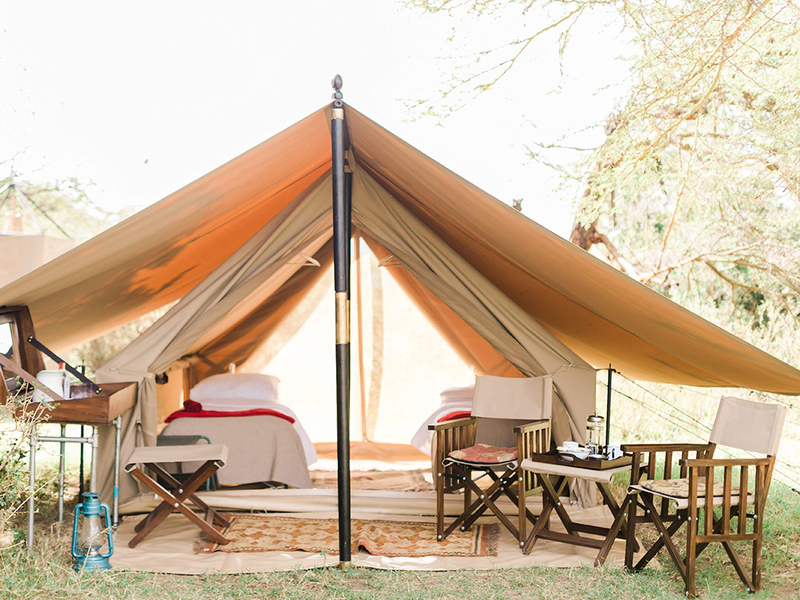 Mainly located in the Olderkesi Conservancy, which is part of the Mara-Serengeti ecosystem and not far from the 1920s Camp, guests can enjoy the thrill and adventure of staying in the fly camp. 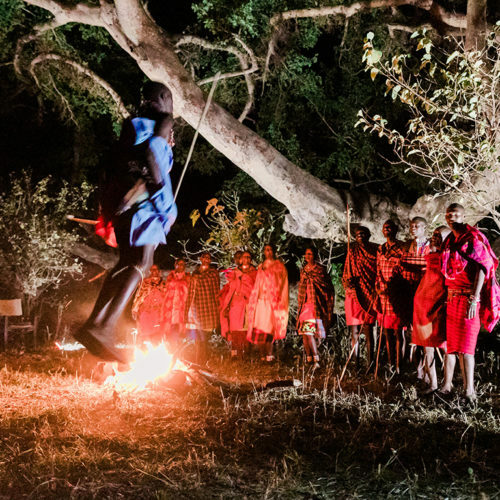 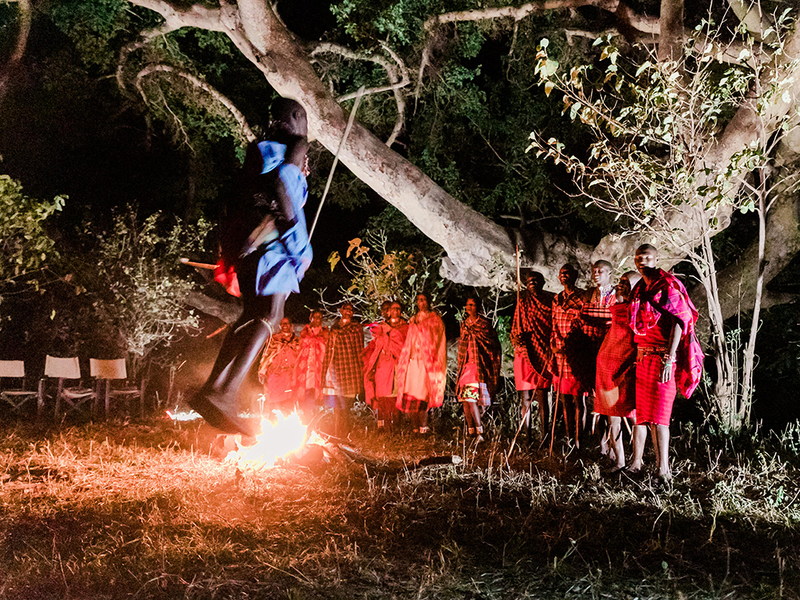 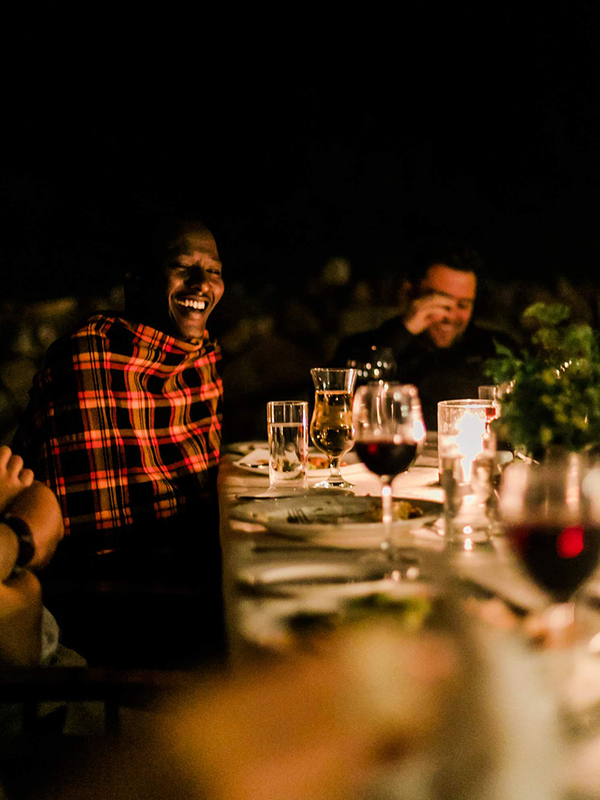 Activities include walks with Maasai guides, day and night drives and E-bikes rides – all escorted by top class guides. 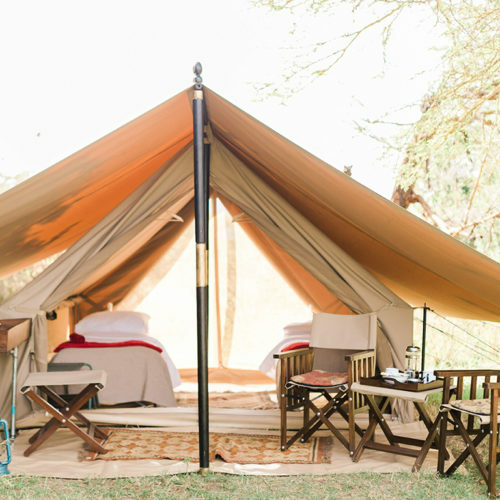 With just 8 tents, this is a small and simple camp that has all the essential elements for a memorable safari experience. 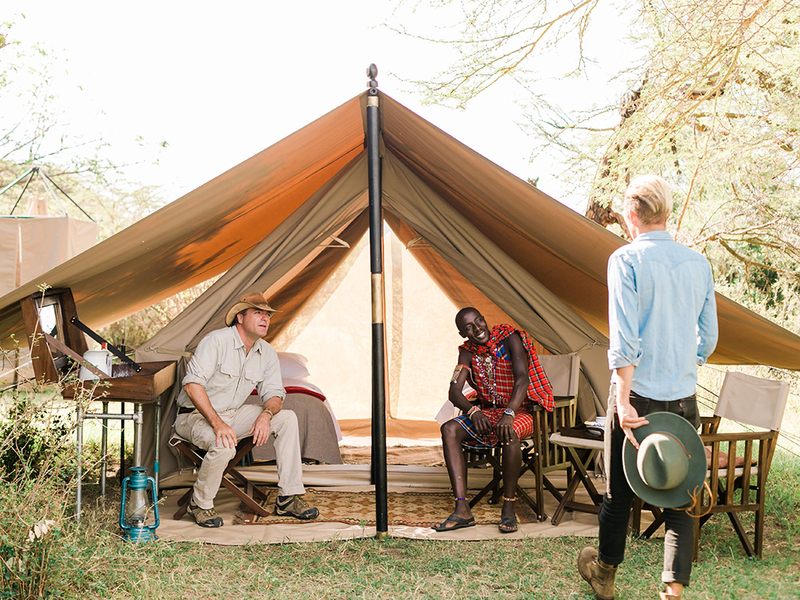 Each tent has its own private bathroom in a cubicle located behind the tent with a wash basin, hot safari shower and long drop toilet. 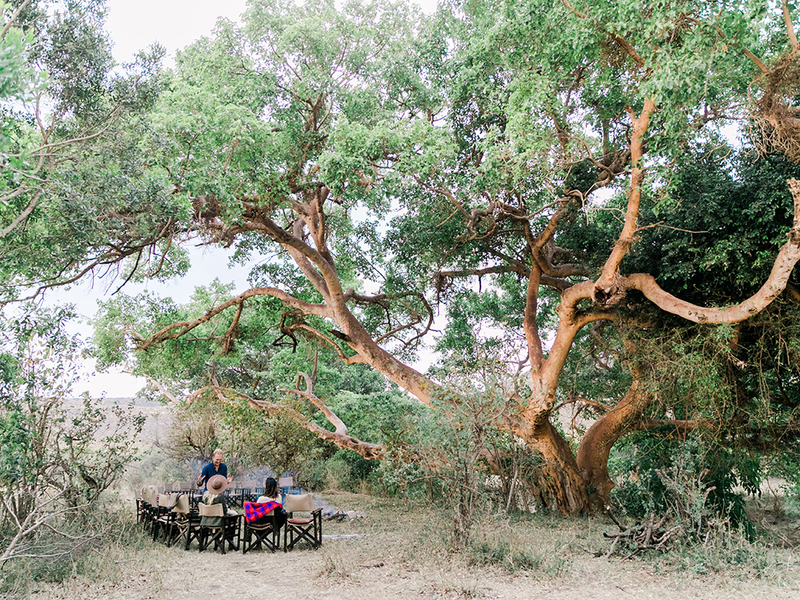 An experienced safari cook is at the camp to prepare the daily meals, along with a support crew to look after all guest needs. 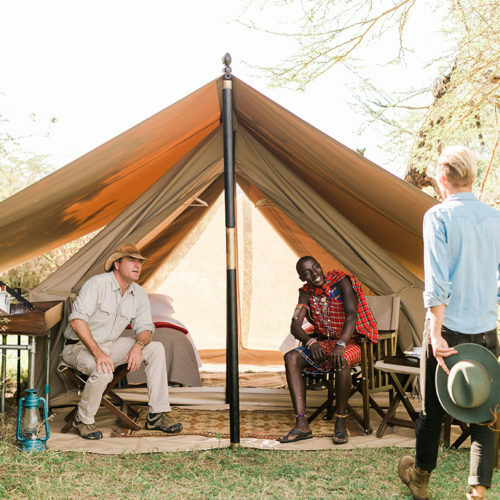 The camp is hosted by the safari guide and the tents are for 2 persons or can fit one child with 2 adults, all in single beds.